Automation testing comes with a fair bit of command over programing skills. 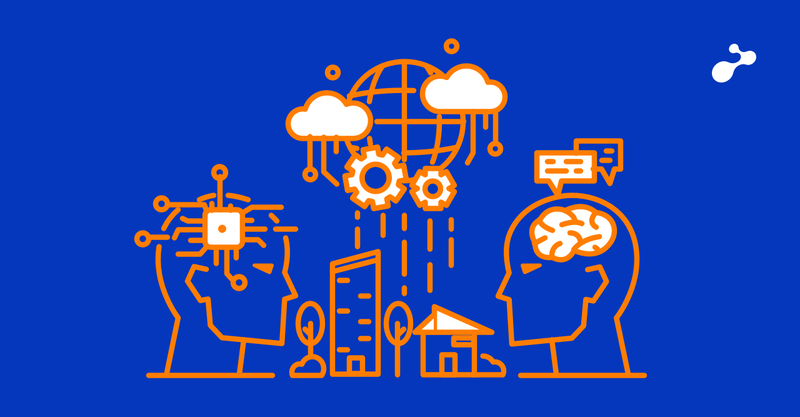 The Test Engineer needs to be well versed with the basics of programming concepts. ‘Ghost Inspector’ relieves you from any such efforts towards learning the same! It uses a ‘scriptless’ approach for automated test cases wherein you just need to install a plugin to “record” your actions over a case. 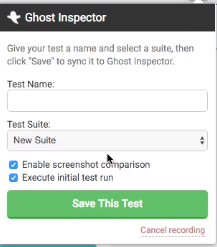 Ghost Inspector is an automated web application-testing tool. It carries out operations in a browser, the same way a user would, to ensure that everything is working properly. 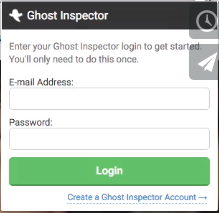 To get started with Ghost Inspector, one needs to sign up for a free Ghost Inspector account. 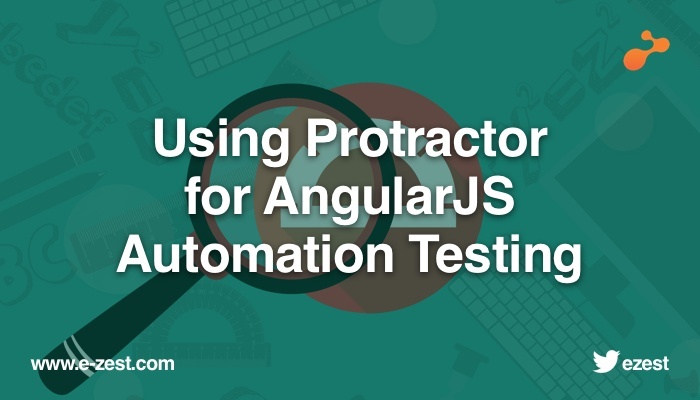 To create automated tests, you need to install test recorder (Chrome Extension or Firefox Add-on.) in your browser. Even the tests are run from the cloud service. 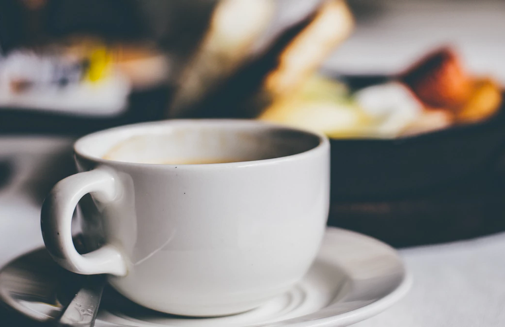 We can set tests to run continuously on a schedule, setup notifications (email, text), and control various other aspects of our testing. Go to https://app.ghostinspector.com and create your account. Once the account is created login to your account. You will see, Install Chrome Recorder. Click on it and add an extension to your chrome browser. After successfully adding it to the browser you will see icon toolbar. Now you are ready to record, test, and open desired application. Open extension and fill up details. 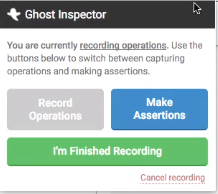 In between recording you can add assertions. 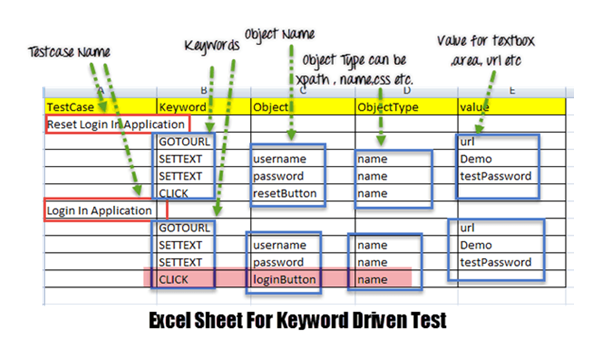 Once you finish with recording, give test name and save the test. In the dashboard you will see the save test. On clicking on Test name, you will see the details: Edit steps, view settings, and run test. It also shows test case status Passed/Failed with screenshot and video. Note: The Ghost Inspector offers 100 free executions per month. Beyond this a purchase for the pro version needs to be made. This tool allows you to compare screenshots. Tool can be executed with different resolutions. ‘Add on’ is available for Google Chrome and Mozilla Firefox. It is not available with CI/CD tools. You can’t see the execution running live on your browser. 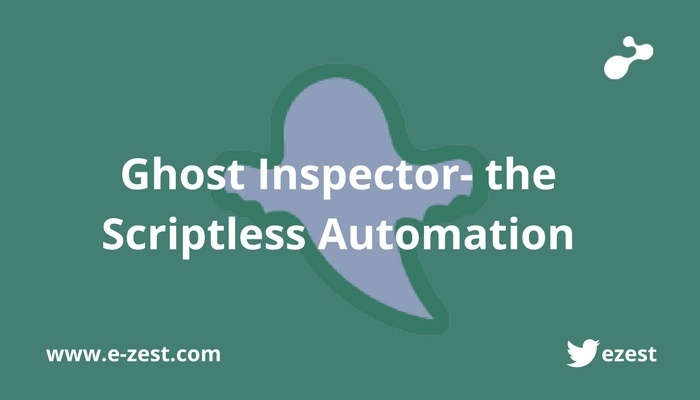 Try the Ghost Inspector for your next automation testing. Should you run into walls, you can reach out to me.